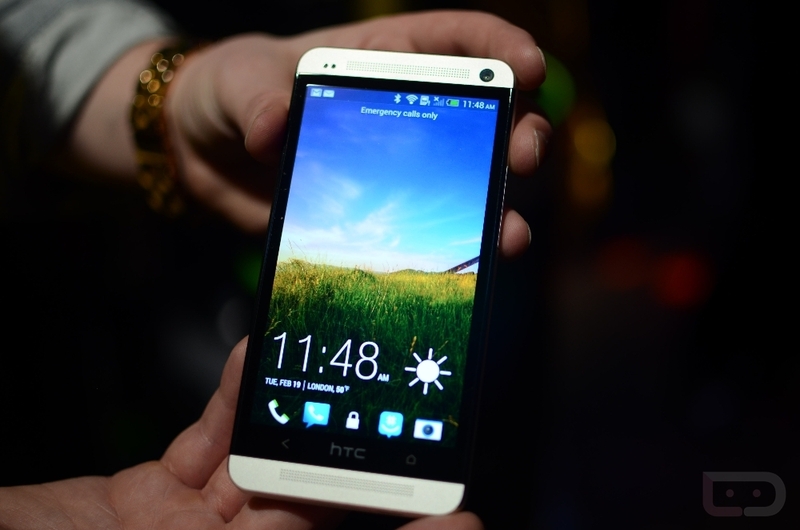 Time for our obligatory poll, asking which of you will be picking up the new HTC One. It’s a sharp looking device and with specs such as a quad-core Snapdragon 600, 2GB of RAM, and a ton of new proprietary software from HTC, it’s probably going to be a real killer of a device. From what we know, it’s headed to AT&T, Sprint, and T-Mobile supposedly sometime in March. As for Verizon, it’s not looking so good. So, let’s hear it! Will the HTC One be your next phone? Yes, if it was going to Verizon.